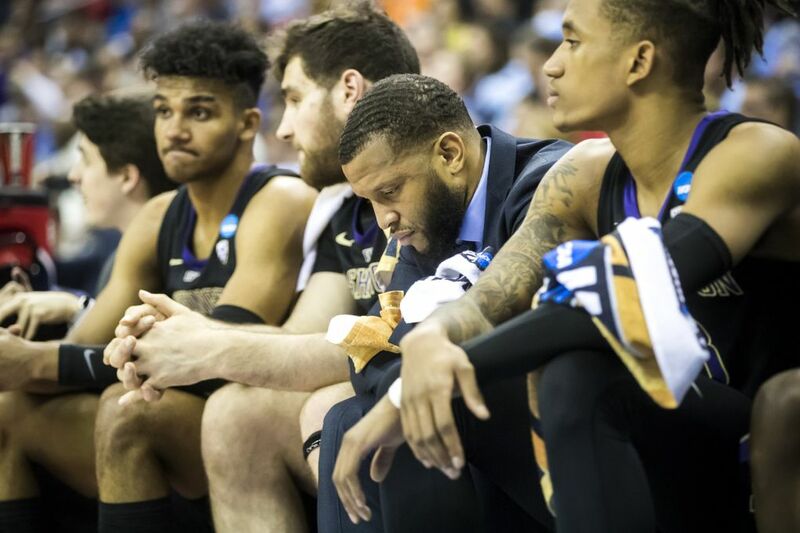 COLUMBUS, Ohio – With 63 seconds remaining in the collegiate careers of Washington’s four seniors, Mike Hopkins turned to the sidelines and emptied his bench one last time. 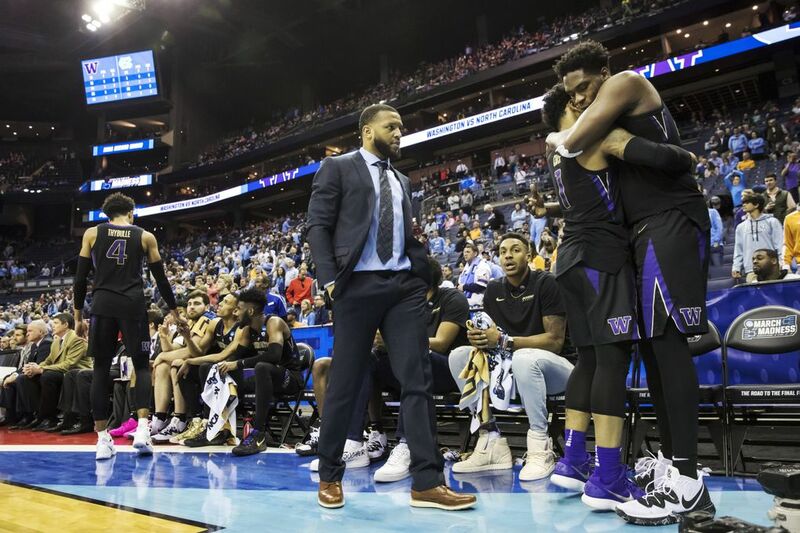 On a miserable Sunday afternoon when UW’s defense faltered and the offense fell apart in the second half, the ninth-seeded Huskies’ return to the NCAA tournament — their first appearance in eight years — ended with a resounding thud and an 81-59 defeat against No. 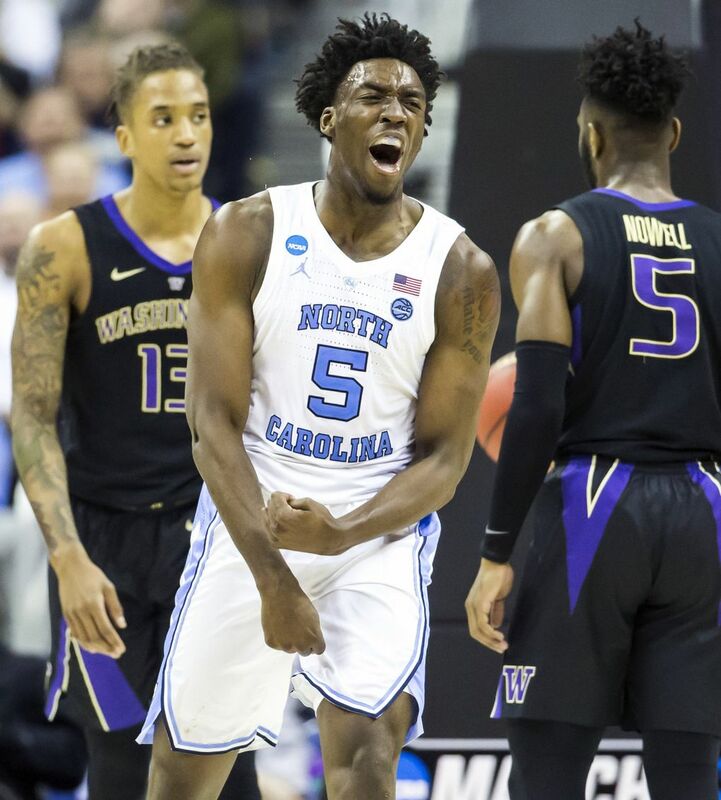 1 seed North Carolina in the round of 32. 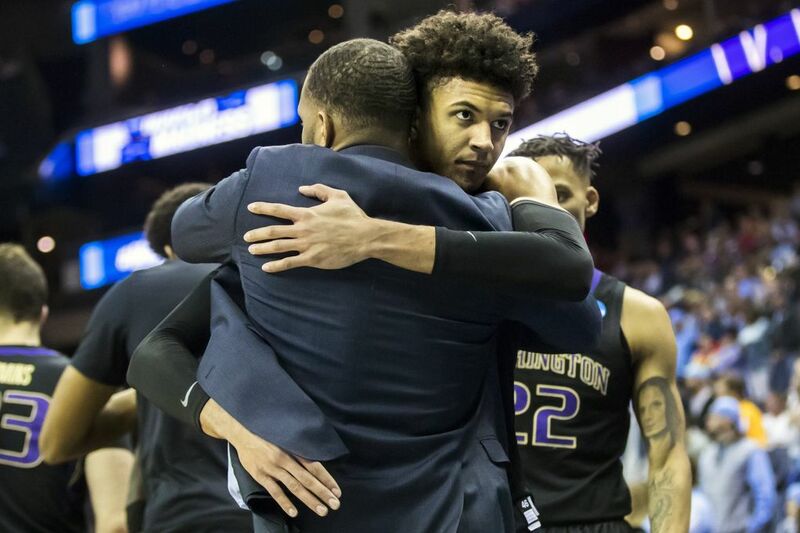 Before it was over, Hopkins pulled his four seniors — Matisse Thybulle, Noah Dickerson, David Crisp and Dominic Green — who walked off the court for the last time wearing UW jerseys. 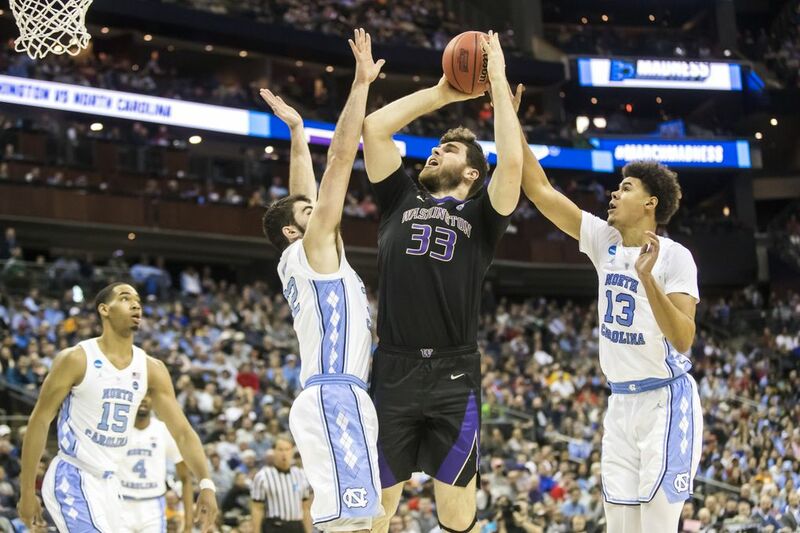 But crushing the Mountain West challenger is one thing and hanging with North Carolina, a six-time NCAA national champion, proved to be too difficult a challenge for Washington. 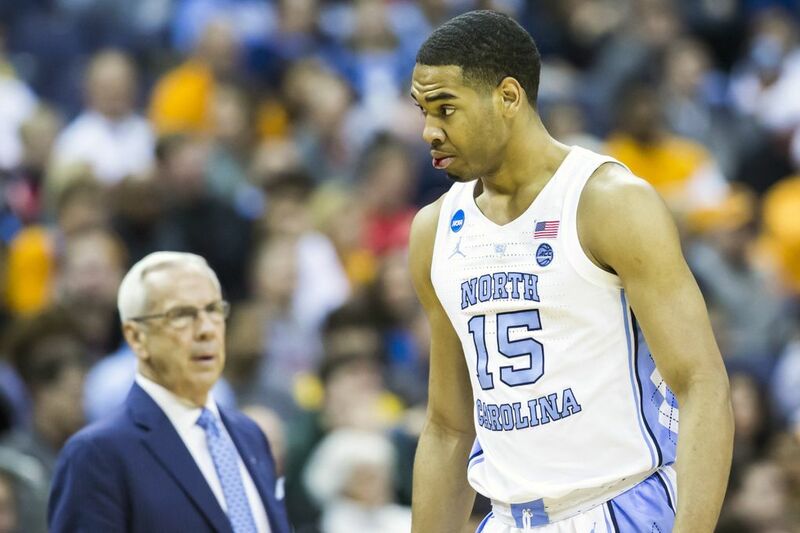 Each of those teams advanced to the Sweet 16, but North Carolina might be better than them all. 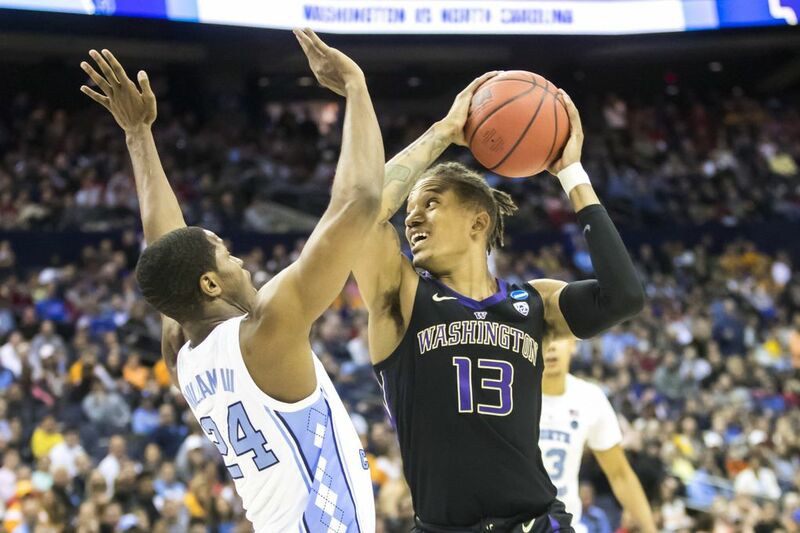 Crisp drained a three-pointer to start the second half and cut UW’s deficit to five points (41-36). 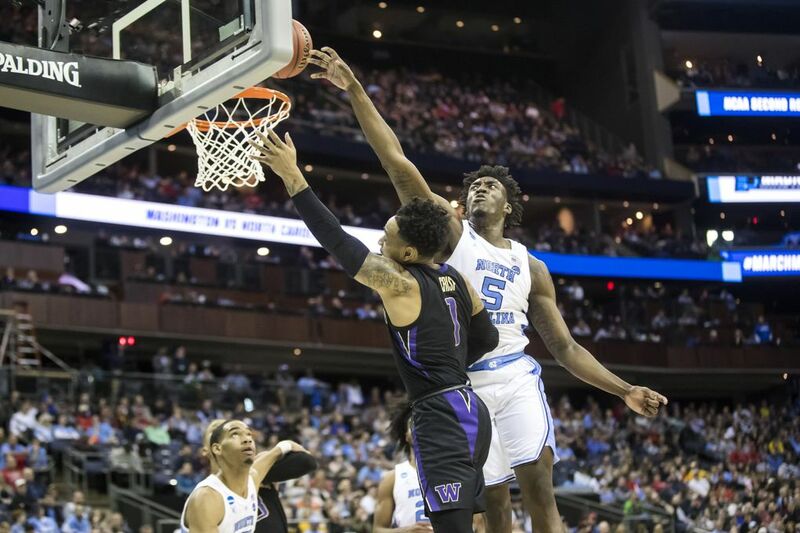 It was as close as the Huskies would get to catching the Tar Heels and the beginning to the end of their season’s final game. 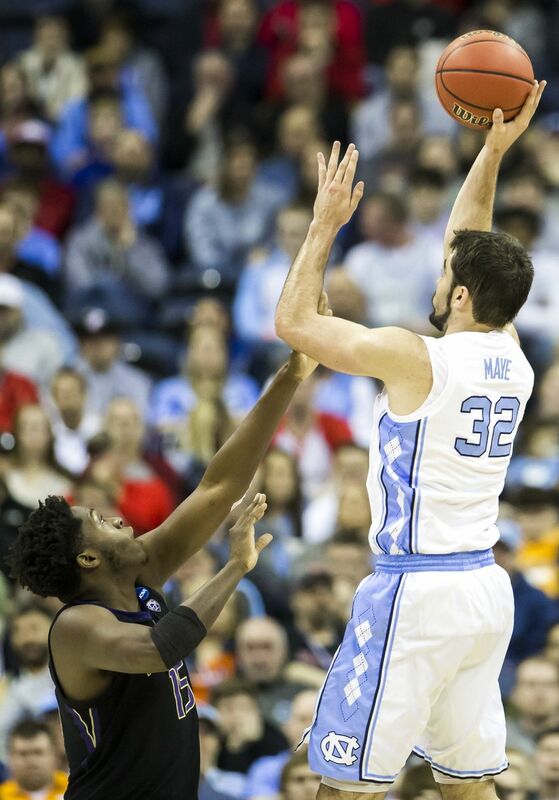 Meanwhile, North Carolina broke the game open with a 13-0 run capped by Coby White’s free throws for a 54-36 lead with 14:22 left. 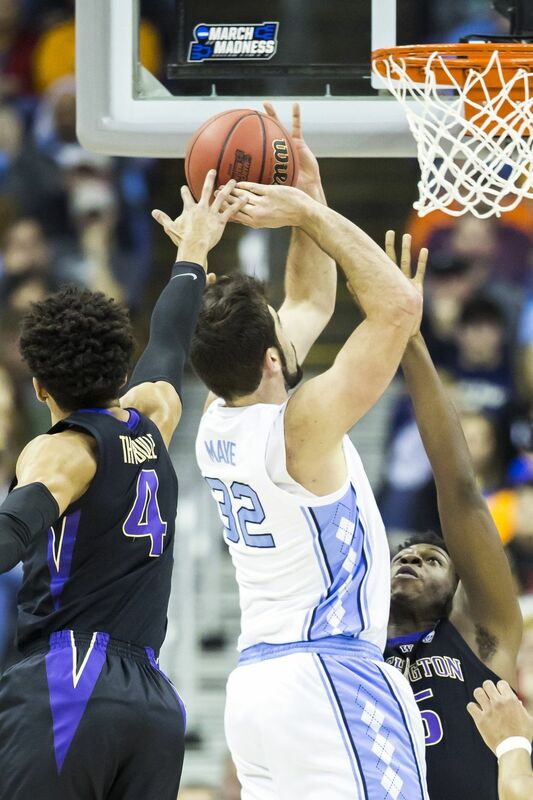 In one moment, Hopkins clenched his fist, his neck tendons went taut and out came all of his frustrations when a missed UNC shot sat tantalizing on the rim. 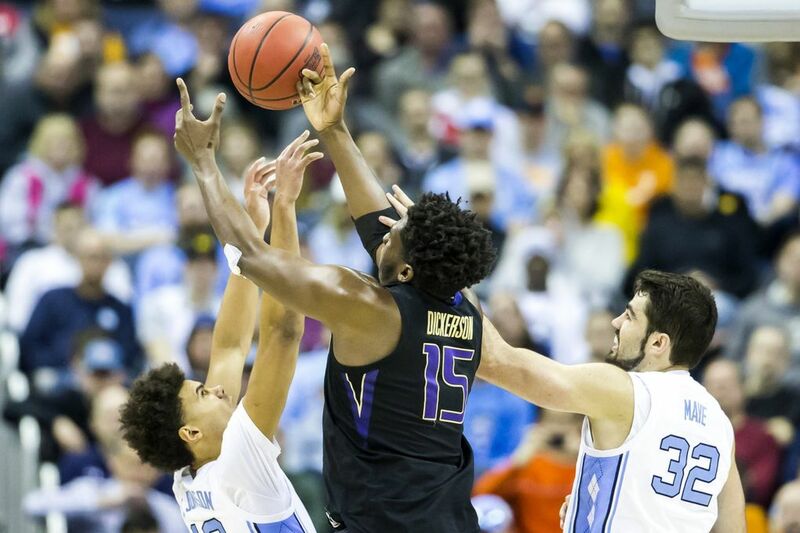 Washington also never stopped White, who had 17 points and four three-pointers. 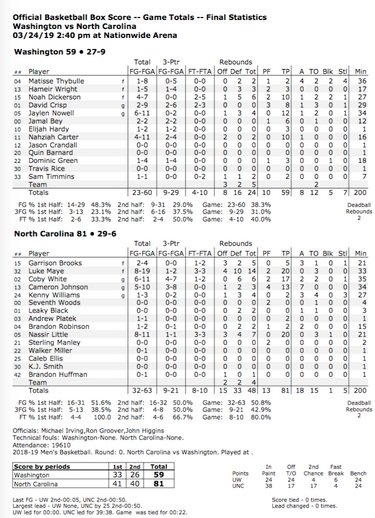 Nassir Little added 20 points off the bench and Cameron Johnson tallied 13 points and seven assists for North Carolina (29-6), which faces No. 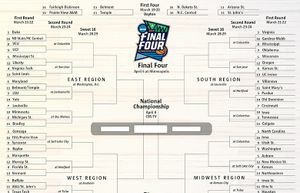 5 Auburn on Friday in the Sweet 16. 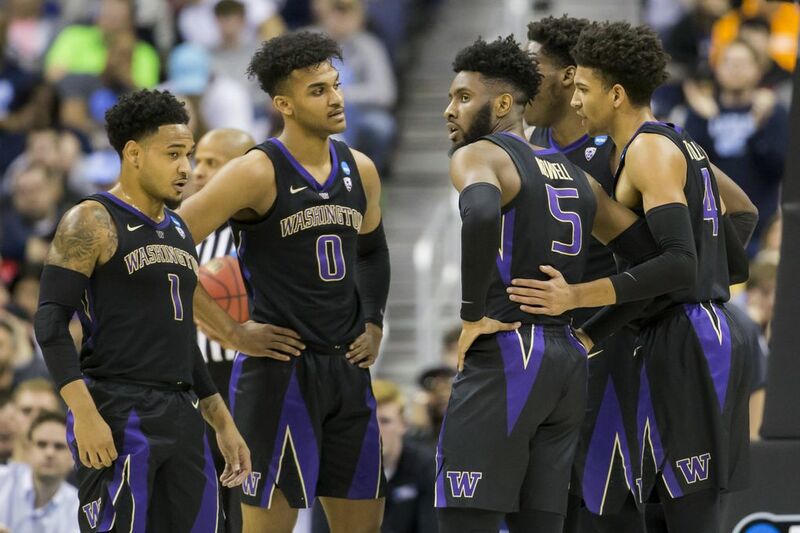 Meanwhile, the Huskies (27-9) are left to reflect on a season that included their most victories since 2004-05, record-breaking achievements, a Pac-12 regular-season championship and a trophy-case full of individual postseason awards. 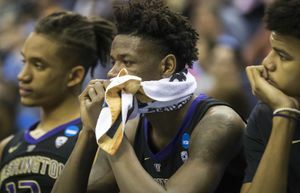 And despite the short stay, the Huskies savored their long-awaited return to the Big Dance. 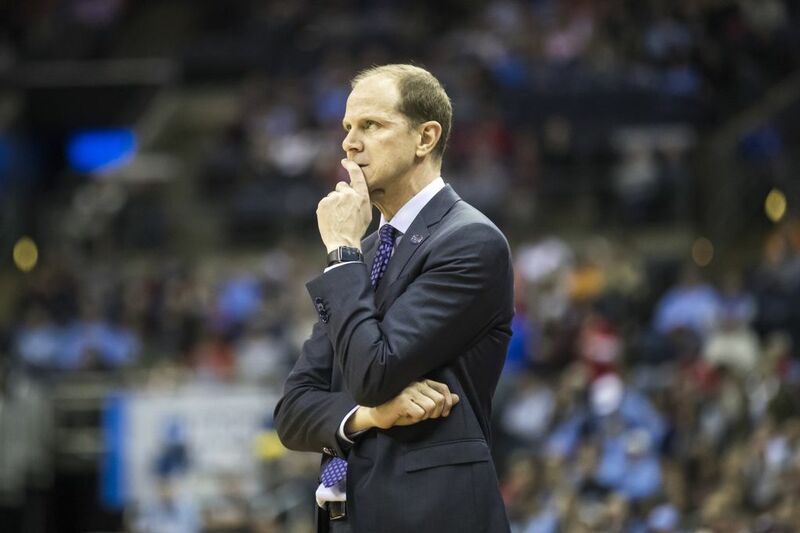 “Biggest takeaway is we turned the program around back to where it should be and back to where it was,” he said. “This is where we should expect to be every year. 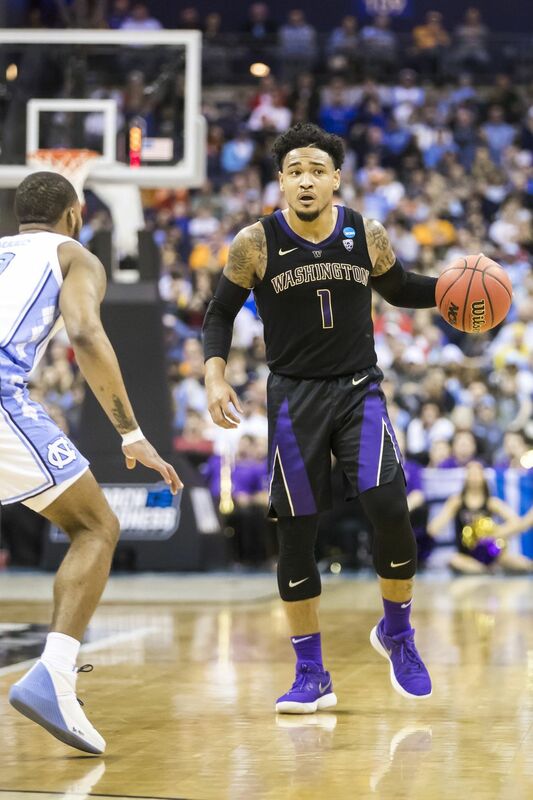 Perhaps it was an omen that Hopkins pulled Nowell at the 1:03 mark to allow him to walk off with UW’s seniors. 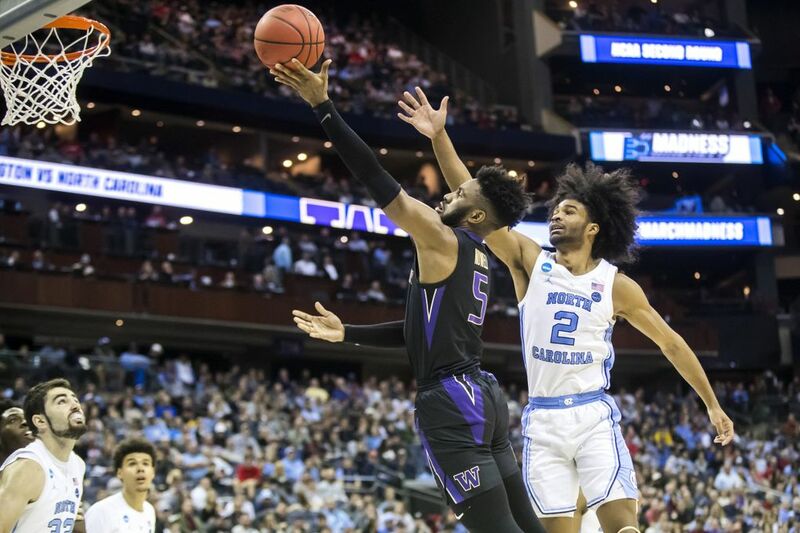 If Sunday was his final game with the Huskies, then Nowell went out scoring a team-high 12 points on 6-for-11 shooting while collecting four rebounds. 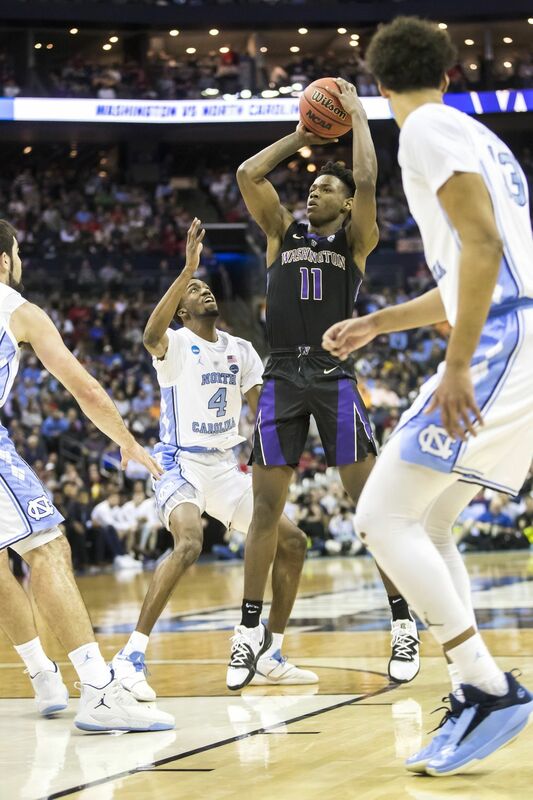 And Nahziah Carter, who scored 10 points, provided a glimpse of what UW fans can expect next season. The same can be said for UW’s offense, which converted just 9 of 31 field goals and was outscored 40-26 in the second half. 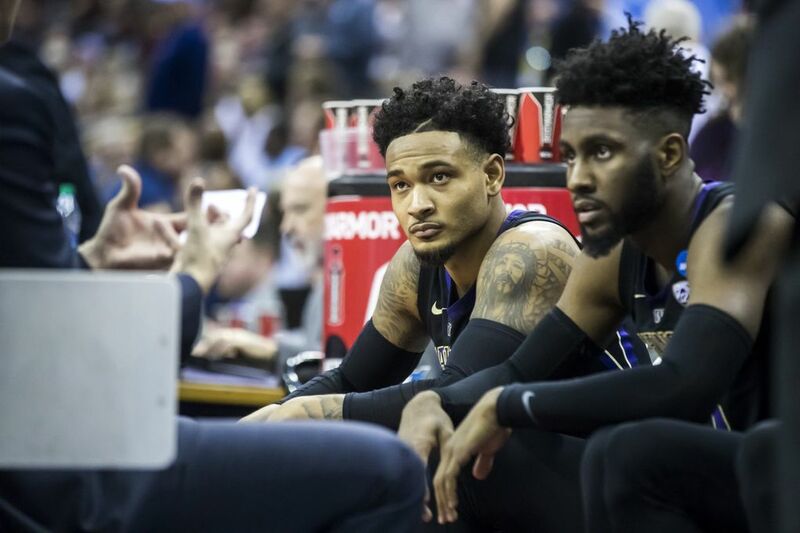 After a tearful address to his team and his postgame news conference, Hopkins sat in a quiet room still contemplating and fretting about all the things that went wrong in the biggest game of his coaching career. Then he allowed himself a moment to smile. 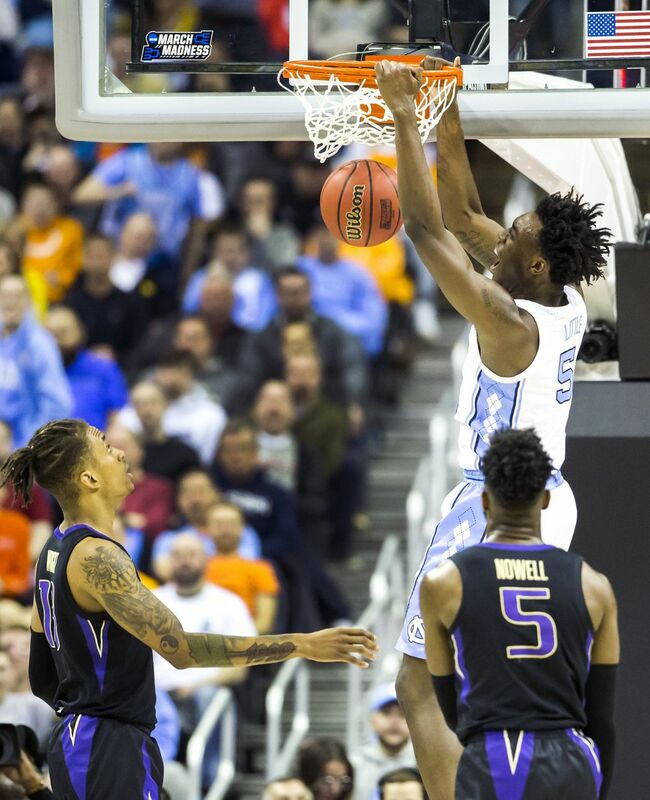 “We got to experience the Carolina Way and it may not feel good now, but it was incredible,” Hopkins said. “Experience is the greatest teacher.